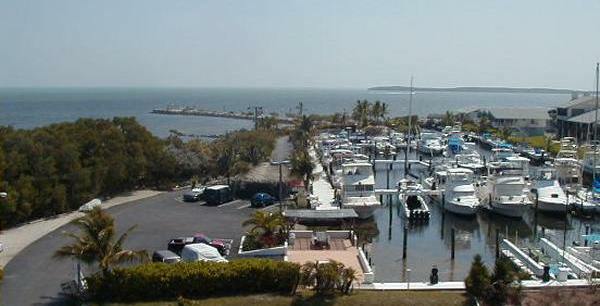 Ocean Front/Full Ocean View Condo in the heart of Key Largo, the dive capital of North America. Only one hour from Miami International Airport. Amenities include: 2 pools, sandy beach, lighted tennis courts, playground and marina. This is a gated community with 24-hour security. Sunny, spacious, fully furnished 2 bed/2 bath condo (sleeps six) with spectacular views of the Atlantic Ocean, mangroves, and marina. Key Largo is many things—the “gateway” to the Florida Keys, unofficial “Dive Capital of the World” or “Sport Fishing Capital of the World”, a tropical paradise! Situated between the waters of Florida Bay and the Atlantic Ocean, Key Largo is one of the United State's premier vacation destinations. With attractions and activities that appeal to visitors of all ages and interests, spending time in beautiful Key Largo, Florida, will result in a vacation experience that your family will fondly remember for years to come. Just a one-hour drive from Miami International Airport, this northernmost Key is convenient for those flying into the area. The short drive to Miami also makes it easy for sightseeing, shopping, and people watching! 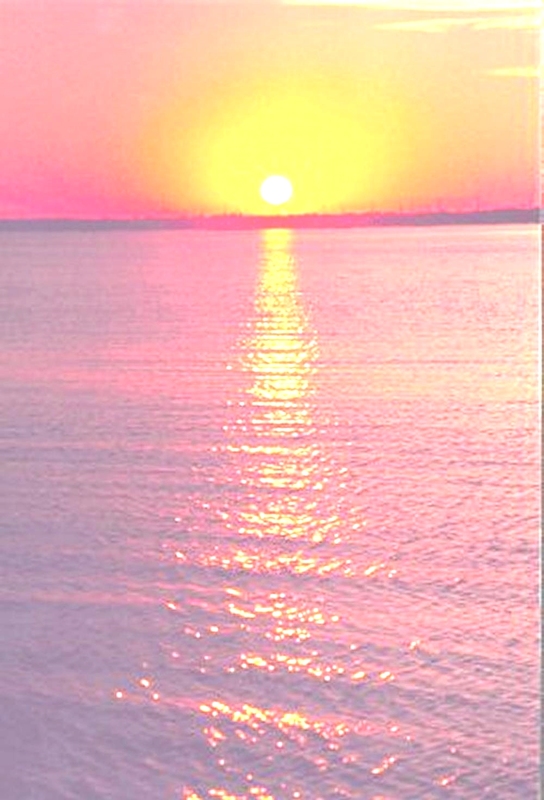 Return to your oceanfront condominium at the end of the day, relax, and experience a famous Florida Keys sunset. Whatever your passion—Key Largo has it all! Geographically located between the mighty Everglades National Park and the Florida Keys National Marine Sanctuary (America's first underwater state park), your choices of outdoor activities are myriad. 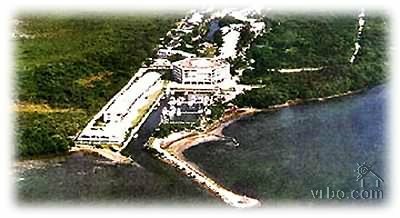 Close by your Key Largo vacation rental condo, will be diving, snorkeling opportunities, wave-runner, sail boat, motor boat rentals, sport fishing charters, or just relax and read a good book on the beach. Key Largo's “High Season” runs from November through April, with the “Low Season” running May through October. Renting a vacation condominium is a wonderful alternative to chain hotels and is available for monthly, or long-term vacation rental. Plan that perfect Florida Keys vacation you have been talking about for so long—come stay in Key Largo and experience the natural beauty of this unique area. Whether you have come to this piece of Paradise to sport fish for Tarpon and Marlin, have always wanted to kayak in the Everglades, or are seeking that elusive next entry to your birding life-list, Key Largo vacation rentals can provide your comfortable home base. The Keys are laid-back and casual dress is the norm. Additionally, the restaurants, shopping, and night life in Key Largo will provide a fun transition after your outdoor activities. Key Largo is many things—come experience it for yourself!